“1. Whether, under New York law, a plaintiff asserting claims of misappropriation of a trade secret, unfair competition, and unjust enrichment can recover damages that are measured by the costs the defendant avoided due to its unlawful activity." Briefly, the evidence at the jury trial that took place in Federal District Court was that E.J. Brooks Company d/b/a TydenBrooks (“Plaintiff”) was the largest manufacturer of plastic tamper-evident security seals in the country. At some point in time, Plaintiff acquired another company, Stoffel Seals Corporation (“Stoffel”), and thereby acquired Stoffel’s superior, confidential and proprietary manufacturing process of these security seals. Then, as often happens in other industries, several Stoffel alumni left to join Defendant, a competing manufacturer, and purportedly misappropriated (or, in English, wrongfully took) that technology with them to Defendant, and used it to compete with Plaintiff. After the jury concluded that Defendants were liable to Plaintiff under the legal theories of misappropriation of trade secrets, unfair competition and unjust enrichment, Plaintiff claimed that its damages should be calculated by measuring the costs Defendant avoided by virtue of its wrongful use of Plaintiff's technology. Plaintiff took the position that it's own "losses" as a result of Defendant's misappropriation were wholly irrelevant (because, naturally, that dollar figure was much smaller). Interestingly, Plaintiff didn't even claim, or submit evidence, that it lost customers as a result of Defendants' misappropriation; rather, its claims were limited to this theory of "avoided development costs." 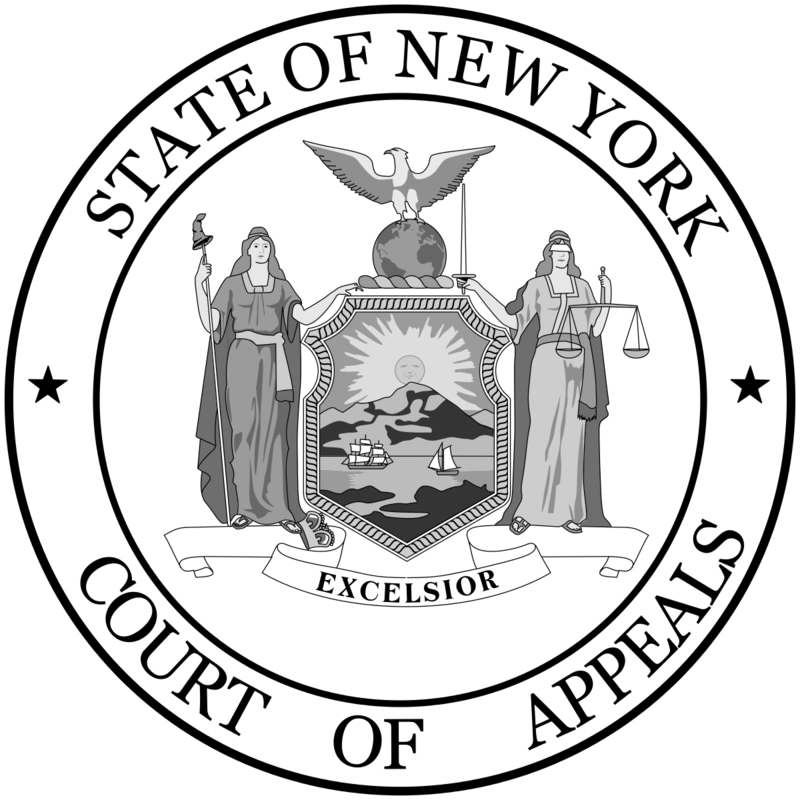 Both parties appealed the trial court's judgment (the plaintiff for its own, separate reasons), but for our purposes, the critical point is that the Second Circuit Court of Appeals (the Federal appeals court) certified the question raised at the beginning of this post to the New York State Court of Appeals, which is, namely, whether avoided costs are a valid measure of damages in a trade secret theft/unjust enrichment case under New York law. In rendering its decision, the majority of the Court of Appeals began with an analysis of the fundamental purpose behind compensatory damages, which, the Court noted was "to have the wrongdoer make the victim whole.” Quoting from some of its earlier decisions, the majority stated that ”The goal is to restore the injured party, to the extent possible, to the position that would have been occupied had the wrong not occurred” (McDougald v Garber, 73 NY2d 246, 254 ). "[T]he measure of damages in a trade secret action must be designed, as nearly as possible, to restore the plaintiff to the position it would have been in but for the infringement. Whether those losses are measured by the defendant’s profits, revenues, cost savings or any other measure of unjust gain, there is “no presumption of law or of fact” that such a figure will adequately approximate the losses incurred by the plaintiff." Even according to the majority's rejection of "avoided costs" as a pure measure of damages, they conceded that these figures can be considered evidence of a plaintiff's damages. In a heated dissent, Judge Wilson took strong issue with the majority's reasoning and holding. In fact, his dissent takes up nearly 60% of the Opinion! Therefore, I will defer analysis of his dissent to a separate column. Post a Comment to "New Damages Rule for Trade Secret, Unjust Enrichment Claims"